Sorenthia, Inspired by the Sea. 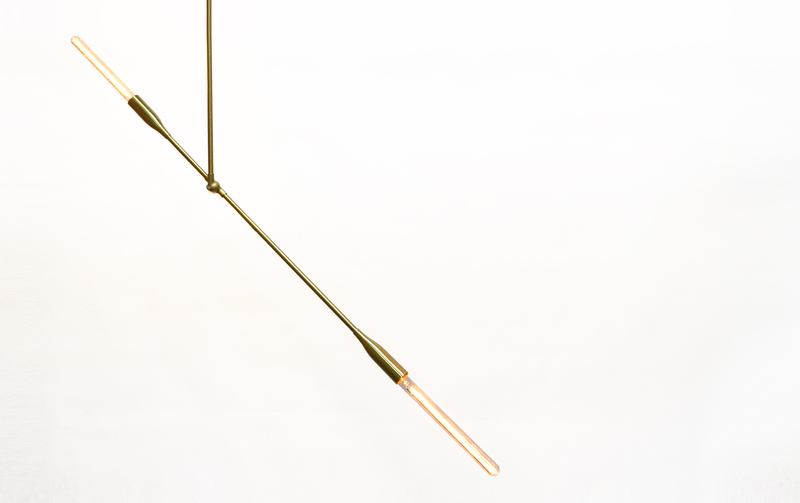 Yesterday, Asher Dunn, founder of Studio DUNN, released information on his latest lighting design . 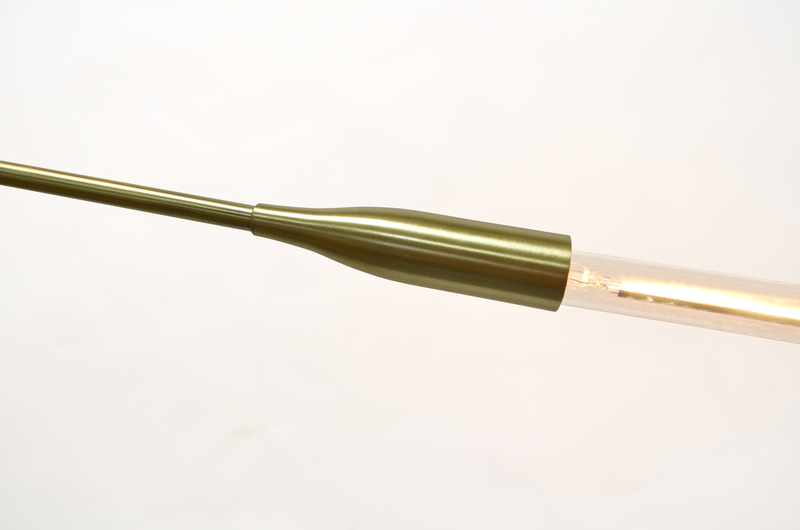 Sorenthia is based on photographs of kelp that were taken from below the surface of the water with light passing through them. 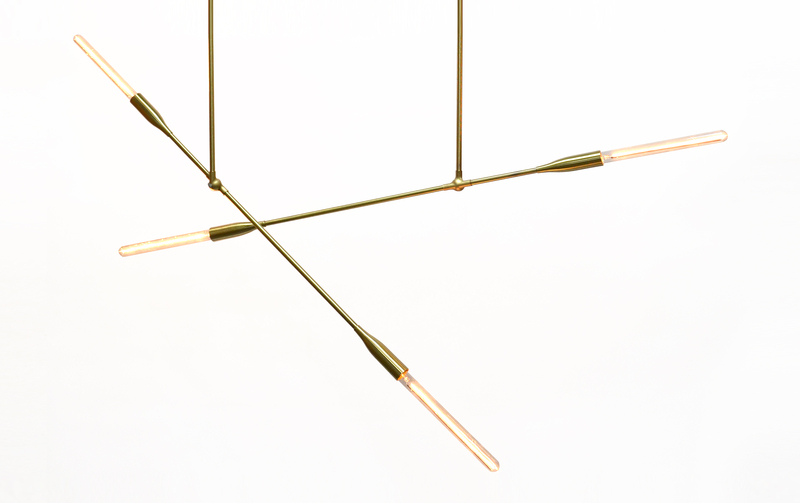 Sorenthia is constructed from brass in long thin forms that create an airy fixture. 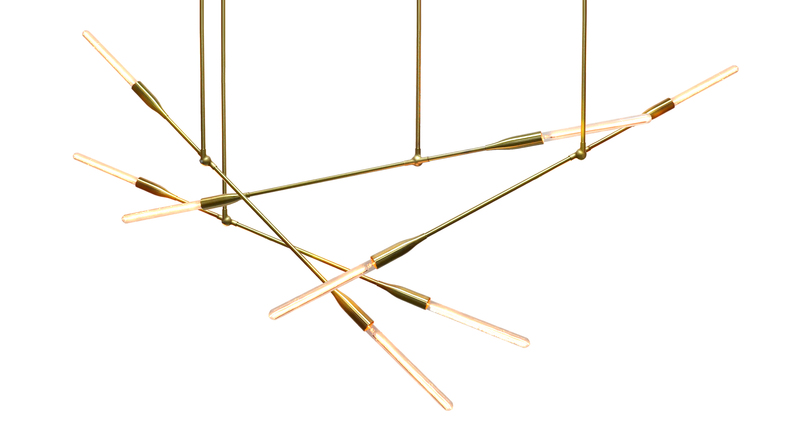 The simple lines and structure allow for endless configurations an combinations of multiple lamps. 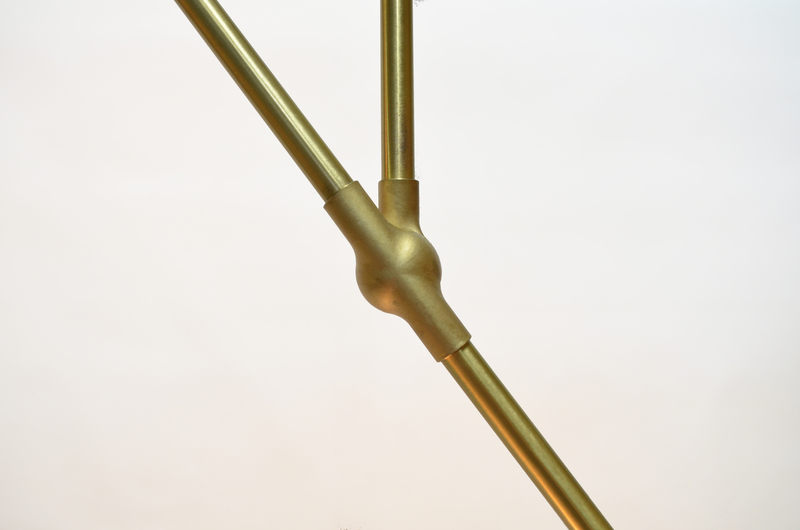 The simple design features an exposed bulb on each end and there is a simple joint that allows the crossbar to move and the angle to be changed. Once again, simple design that elevates function through form to create something so visually appealing. ← Woodland Park Zoo Gets Crushed.